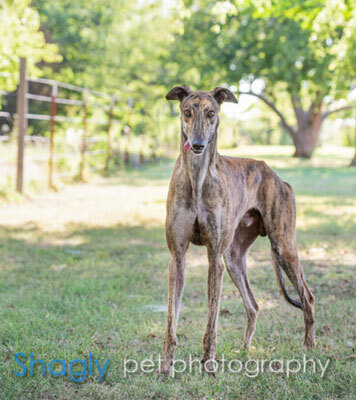 Shannon is an almost 2 year old brindle male born November 11, 2016. His sire is Eyes Loaded and his dam is GALT’s own Jessenia Bale. Shannon is a brother to Buddy but out of a litter in 2016. He is the “B” pup and was not individually registed with the NGA. 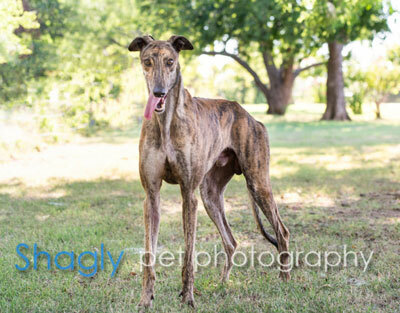 Shannon, unlike his brother Buddy, decided to forgo the race track all together and go directly to look for his retirement couch. It is not known at this time if Shannon is small animal or cat tolerant.